Good music must be felt with a punch to the gut. It evokes passion and emotion with just a few musical notes. 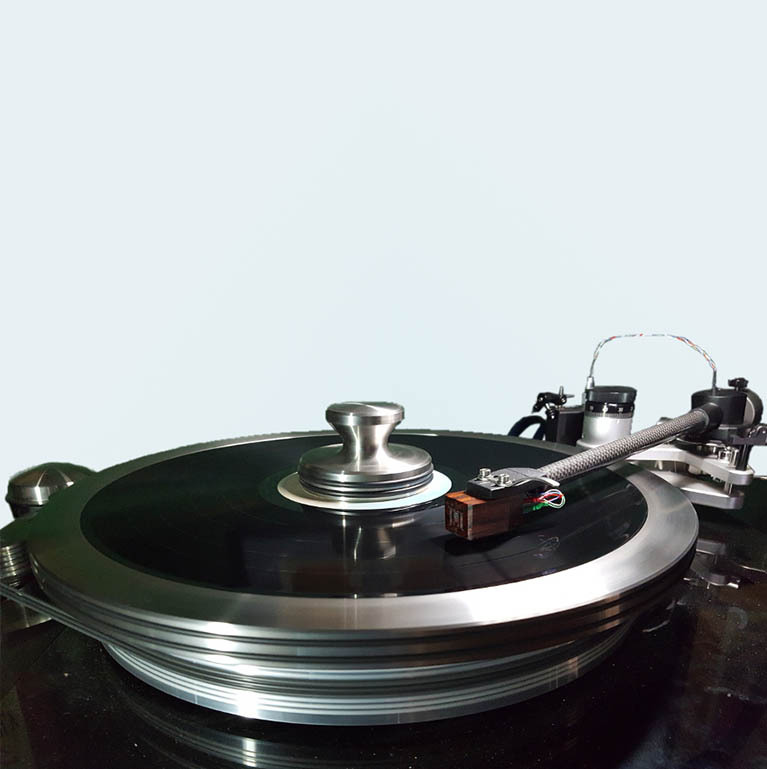 Listen to your music with a clearness and reality that's unsurpassed with audiophile equipment from Todd the Vinyl Junkie. We've been in the business since 2002, and our experience shows with high-end audio equipment and portable sound system components that make an impact. 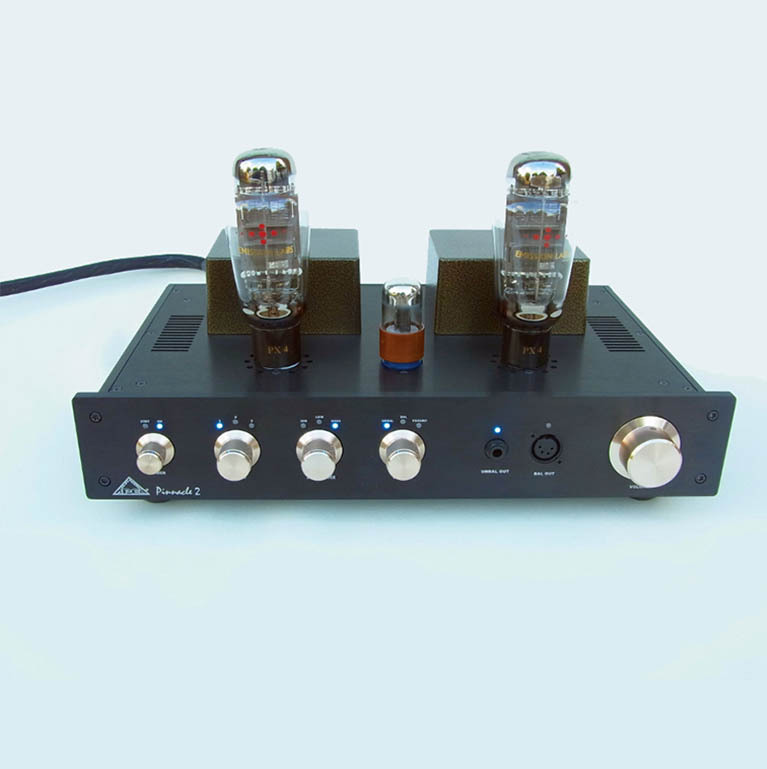 Connect your turntable to these component stereo systems as you blast Led Zeppelin or Nirvana. The decades blur together as a night of musical distraction takes over your mind. 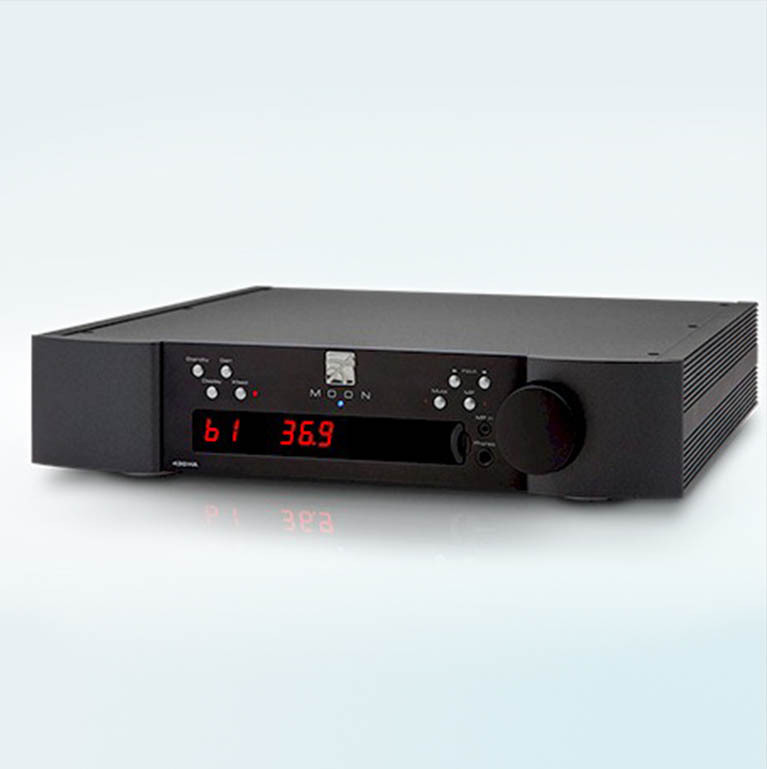 Home stereo system components from TTVJ are easily researched and purchased on our website. Discover what music is designed to sound like. Audiophile systems use the best electronic components and top-quality cabling to make a concert sound like it's really in the room. Trust in stereo system components from Todd because he is a performing musician and a lifelong audiophile, just like you. You sit down just in time to hear the band take the stage. The lights go down, the volume comes up and the music comes to life! The singer is standing right in front of you singing right to you. The piano is just behind him on the right and he can really tickle the ivories! The acoustic guitar is crisp and clean from the left of the stage and the drum beats out the rhythm from behind them all. The bass player lays down a groove that can be felt, making you want to get out of your chair and move! But you are not in a concert hall or stadium. No, you are in your favorite chair in the sweet spot in your listening room or maybe at your desk with a great pair of headphones. Either way, it is as if the band has come to give you a private audition! They are there with you and you are there hearing them live. Only the finest of stereo equipment can bring this kind of reality into your personal listening area. 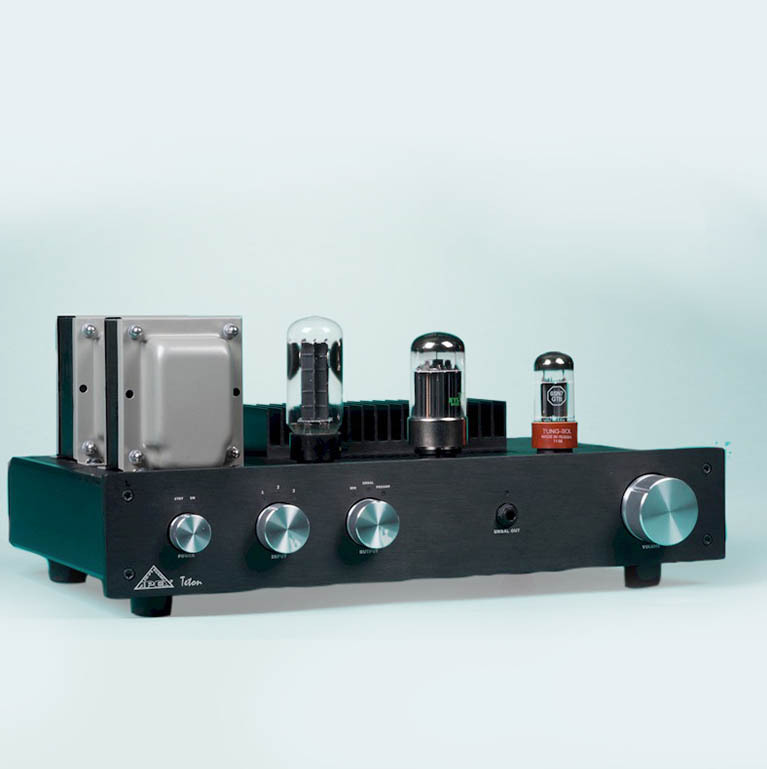 Analog or digital, tubes or solid state – we have it all to deliver the best listening experience no matter the price point. This is what you will experience using the excellent products we sell here at ttvjaudio! Our expertise in matching components to create a wonderful listening system will give you years of enjoyment of the music you love. Call us today at 406-285-3910 or email us todd@ttvjaudio.com and bring the band home with you. We are dedicated to our customers! We only sell products we would own ourselves. We have many years’ experience and stand behind the products we offer.